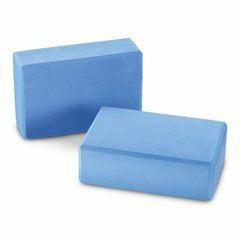 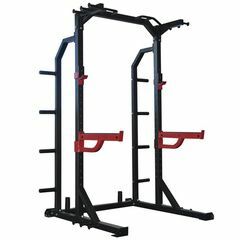 You can get this item for $57.25 per fortnight over 4 installments. 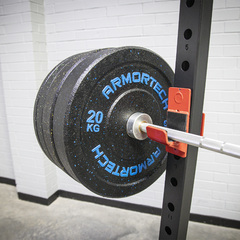 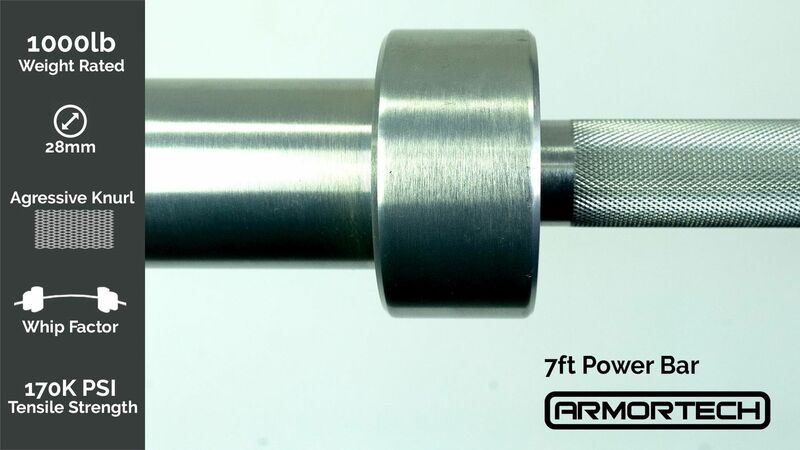 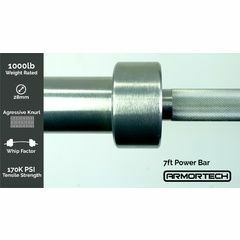 The Armortech Power Bar is suitable for Powerlifting not Competition Olympic Lifting. 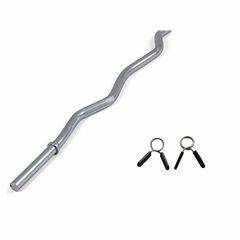 The Power Bar has been made from heat treated sprung steel, with hardened chrome steel sleeve. 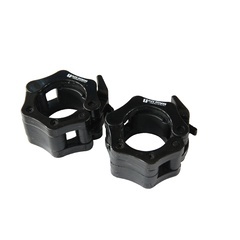 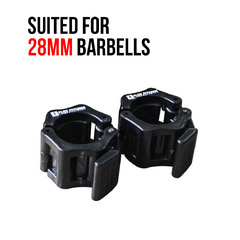 +10 Piece Needle Bearing, 28mm grip and brass bushing with snap ring lock system. 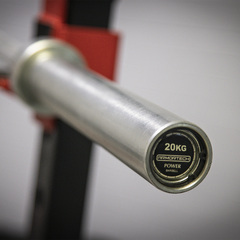 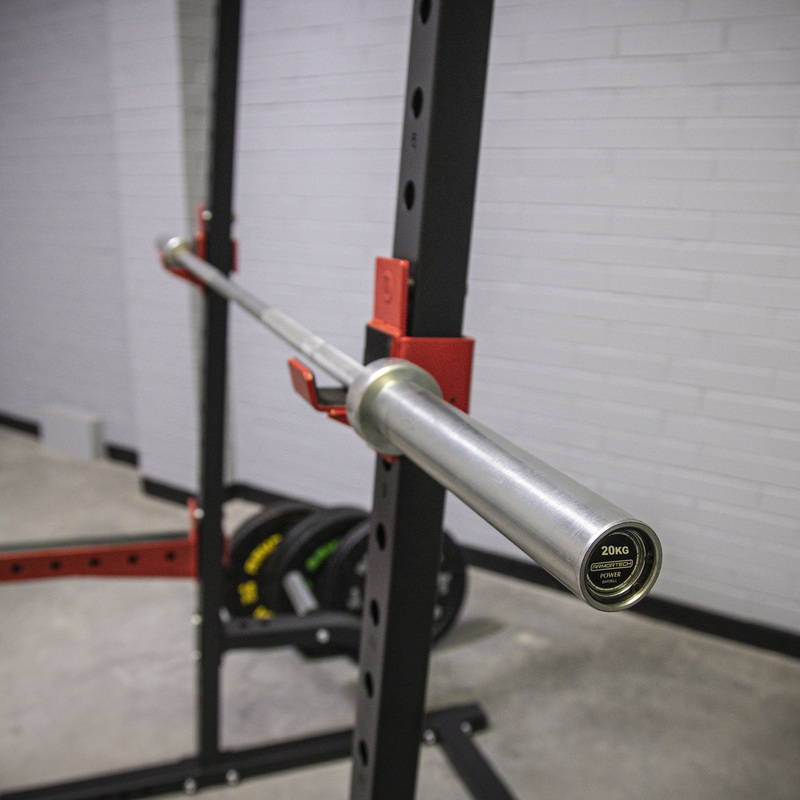 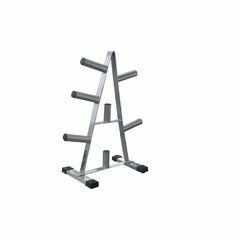 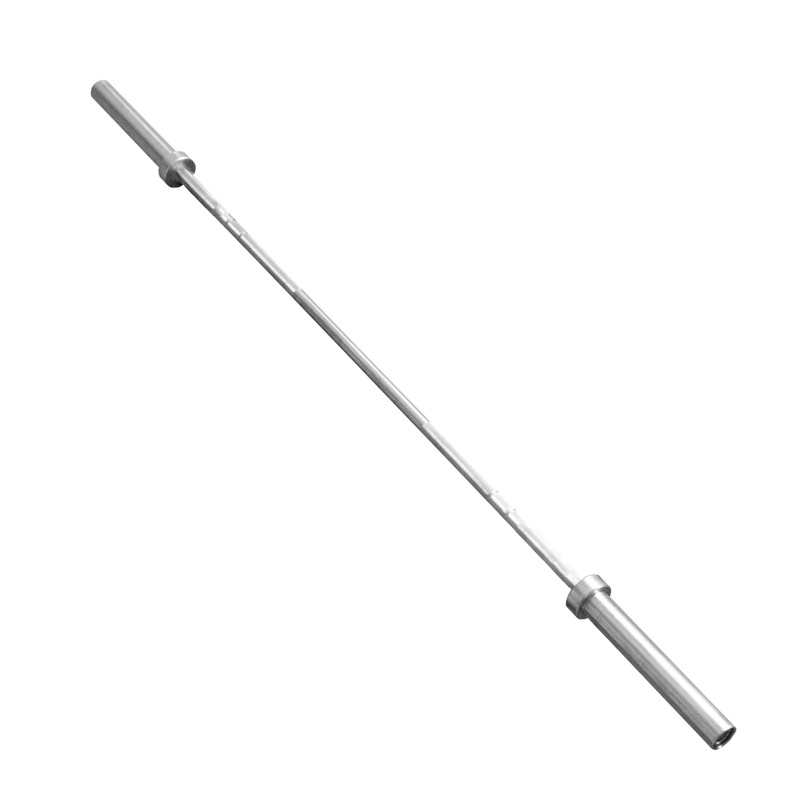 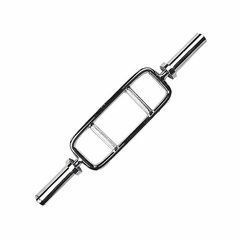 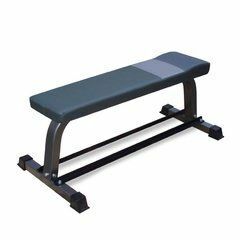 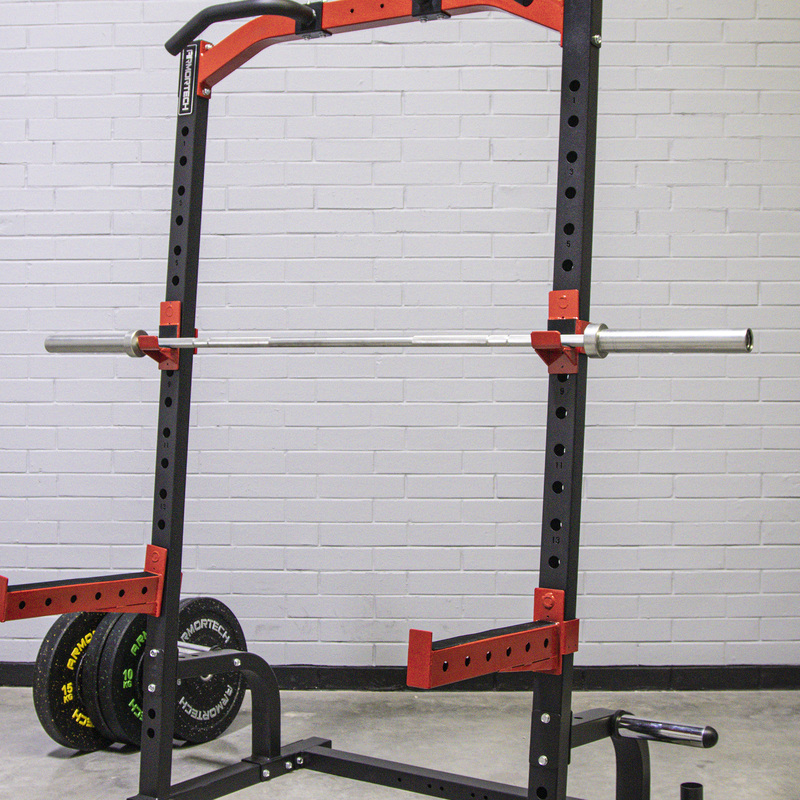 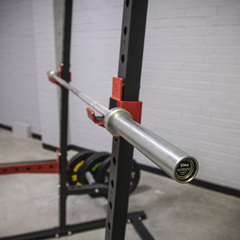 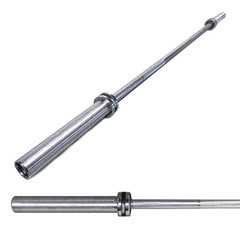 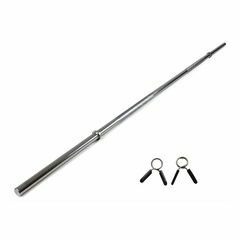 A Quality Power Barbell at an affordable price, weighing 20KG and a 1000lb Max Capacity.